Just in time for season! 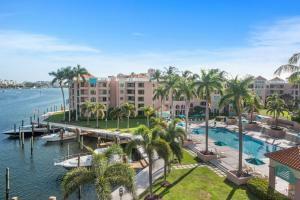 Completely renovated turnkey residence in one of Boca's most prestigious beachfront buildings. Stunning Ocean views from this ultra-luxury home perched five stories above the sand. 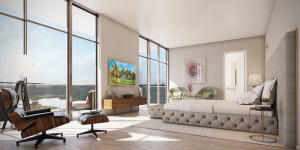 Completely renovated and upgraded, this estate condo features three ensuite bedrooms, all flanked in contemporary tones and sleek modern finishes. No expense spared on custom built-ins, furnishings, designer lighting and wine storage. 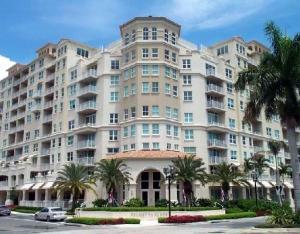 Modern yet comfortable furnishings and wide open views make this condo an opportunity you won't want to miss. 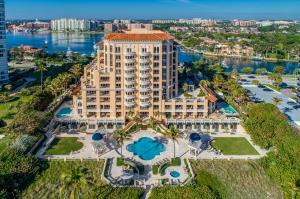 The Addison is a full service building, with two resort style ocean front pools, restaurant , patio bar, fitness center, sauna/steam room, and bar. 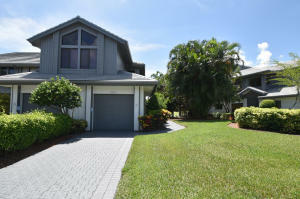 Professionally managed on site, with 24 hour valet & security, true beachfront resort living! 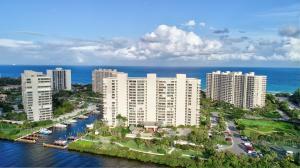 I am interested in 1400 S Ocean Boulevard, 502, Boca Raton, FL 33432.